I may be totally shooting myself in the foot with this post because I want all of this beer for myself. Portland’s Breakside Brewing recently landed in Hawaii with 2 beers, Wonderlust IPA and their award winning summer seasonal, Passionfruit Sour Ale. Both are excellent beers, but I don’t get very excited about a new IPA anymore. I do however become like a kid on Christmas Day when there is a new funky beer to try. 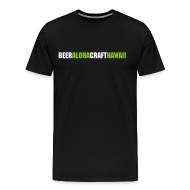 Most of the great sour beers being brewed in America are special releases that normally can only be found at the brewery or within the close surrounding area, so when one lands in Hawaii it’s exciting news. Breakside’s Passionfruit Sour Ale (4.0% ABV) is based on the German Berliner Weisse style. It is brewed with a large amount of wheat and sour fermented with Lactobacillus, which gives the beer a wonderful mouth puckering tartness. I’m a massive fan of the style because it is light, spritzy, incredibly refreshing and finishes with a wonderful lemony tartness. Traditionally it is served with a splash of fruit syrup (raspberry being my favorite) to give it a sweet balance. Passionfruit Sour Ale needs no syrup. 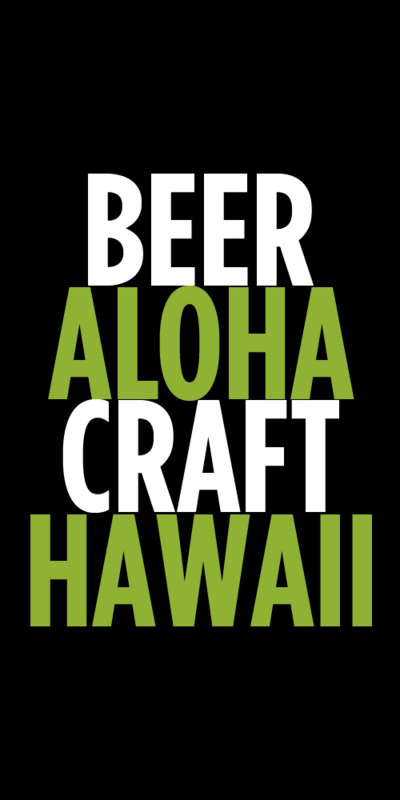 The bright and wonderful tartness that you experience in the front of your palate is quickly followed by a perfect touch of lilikoi flavor. The passionfruit (aka lilikoi) is not sweet. In fact, I think it actually ads another layer of tartness and acidic bite, but with those wonderful tropical fruit notes that anyone who has lived in Hawaii loves about lilikoi. If you’ve been curious about sours and have been wanting to try one, this is the beer to start with. It’s not so much sour as it is tart (think sucking on a meyer lemon.) The aromas and flavors are incredibly complex and instantly reminded me of a sauvignon blanc. Other sour beer fans have been snapping these bottles up quickly, so if you’re interested don’t wait. Since this is a seasonal release we may not get more in until next year. At less than $8 a bottle it’s a great deal and absolutely perfect for these hot afternoons. Tags: Breakside Brewery, Sour, try this beer. Bookmark the permalink. Hiya, where would one buy a bottle of these? I just tried it at BREWD earlier this week and instantly fell in love! Liquor Collection may still have some. I think Whole Foods will be getting some. Tamura’s may have some, but you’d have to call and ask. Sweet! Thanks for the tip. I’ll be grabbing a couple today. Do you know if the bottle cap has a design on it? Or is it plain? Thanks for the suggestion! Just tried the sour, perfect quencher on a hot day! It popped like a champagne bottle, be careful! Looking forward to my date with the IPA sometime this week.